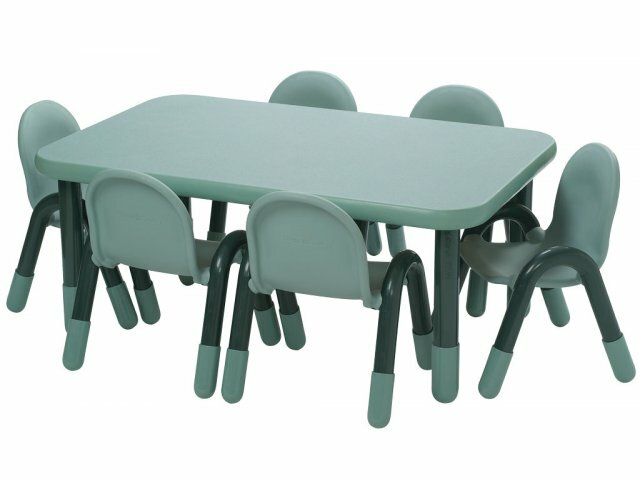 Seat up to eight students, with plenty of personal space, at these Rectangular Activity Tables. 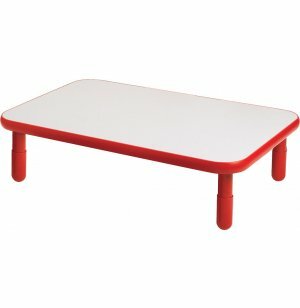 These classroom tables are perfect for math groups, reading groups, art projects, and more. Choose a table height that works for your students, from 12 to 24 inches in 2 inch increments. 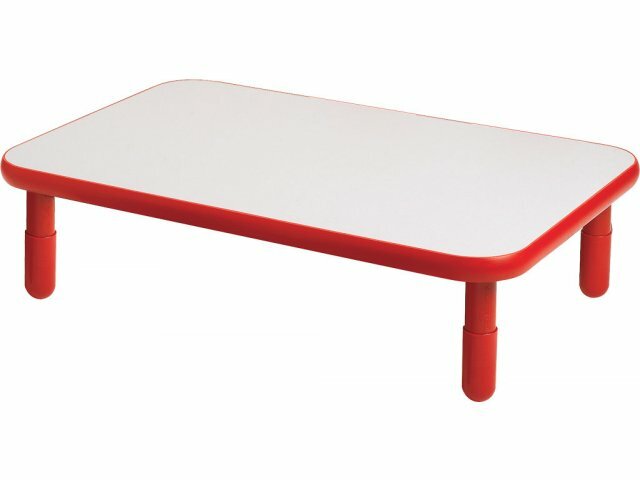 Extra Long: These tables are 72" long, giving students increased individual space.